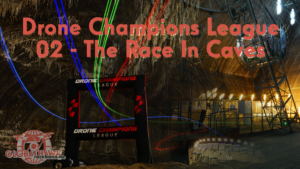 The Drone Champions League goes into the second round with the name Race in Caves. 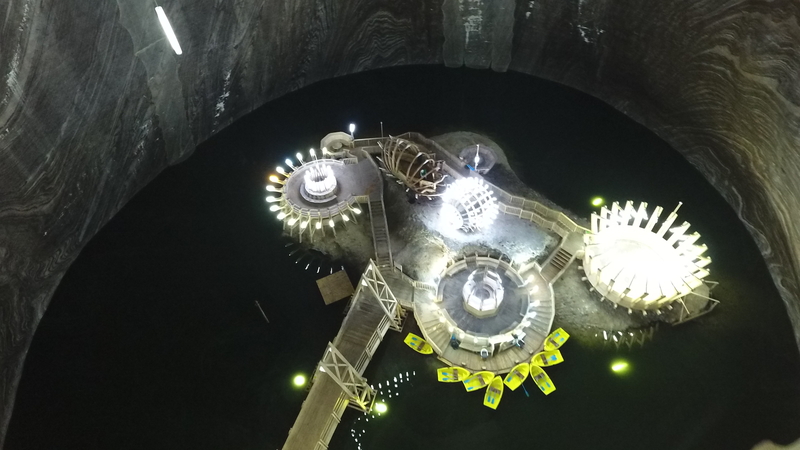 This time it’s going to Romania into the salt mine Turda (romanian Salina Turda). Now I will participate as an active pilot at this race. This is possible only because of FPV24.com (FPV24.com is a pro-shop for racing copter, video transmission, motores and much more). FPV24 is supporting us completely so that we can take part. 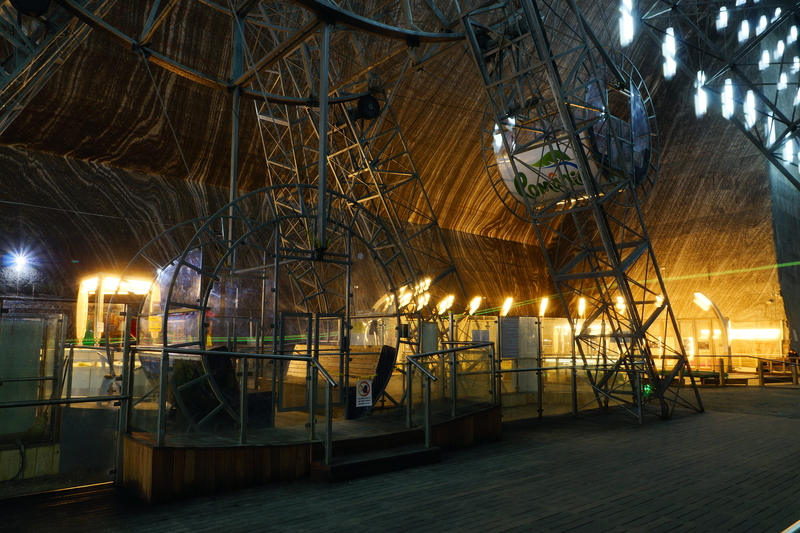 “Salina Turda” is one of the oldest and most famous salt mines in Romania. In the time of the Roman Empire salt was won there already. In 1690, under the Habsburg rule, work began on today’s mine, in which salt was mined by 1932. In 2010, the caves were restored and converted into a mine for a show with a museum of minerals, which attracts more than 4,000 visitors at the weekend. For the spectacular drone race in November, there will probably be a few more. 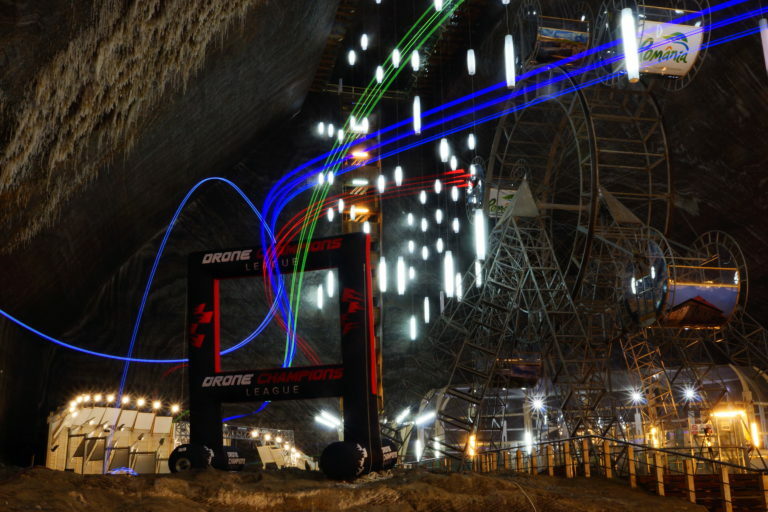 Salina Turda is investing heavily in the infrastructure for the upcoming drones race: “We want to become like the Monaco of the racing season in this young motorsport,” announced Adrian Soporan, marketing manager of the salt mines. In addition, a long-term and exclusive cooperation is sought. The organizer and initiator of this spectacular event is “Drone Champions AG” with founder and CEO Herbert Weirather in cooperation with the agency WWP Weirather-Wenzel & Partner. The FPV24 Racing Team has changed something in this race: Dominick, Marc, Marcel, Niklas, Markus and me. We are on Facebook, Instagram and Twitter. The Drone Champions League is divided into several races. Where all races will take place is not yet announced. The first race took place in an old castle in Reutte, Austria (see here). Do you have questions / feedback or other suggestions? I am happy about every mail that you write me at mail@raceband.de! Info: This entry has been splitted into the different races. This entry is only about RACE 02 – RACE IN CAVES. Infos about the first RACE 01 – RACE IN RUINS are right here. Where does the Race in Caves take place? When does the Race in Caves take place? At the beginning of the event 40 pilots will start for qualification. 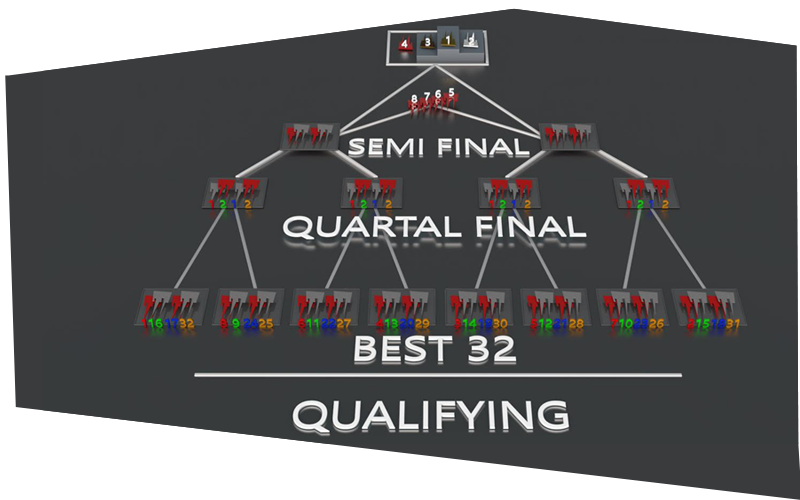 Then the best 32 pilots will fly their race in knockout rounds. Each gate and obstacle must be flown. Should a gate or obstacle be missed, so this has to be flown again. In contrast to the first race, only GoPro session cameras are now being used. The quads will get an unique color each heat. The propeller must be mounted in that color. As with the propellers, the LEDs must be set to the pilots assigned color per heat.